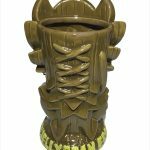 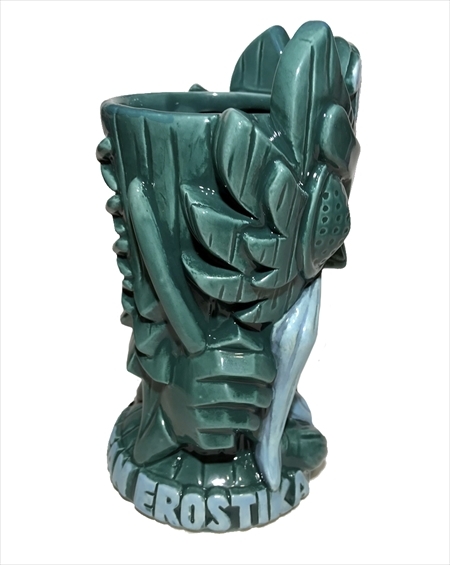 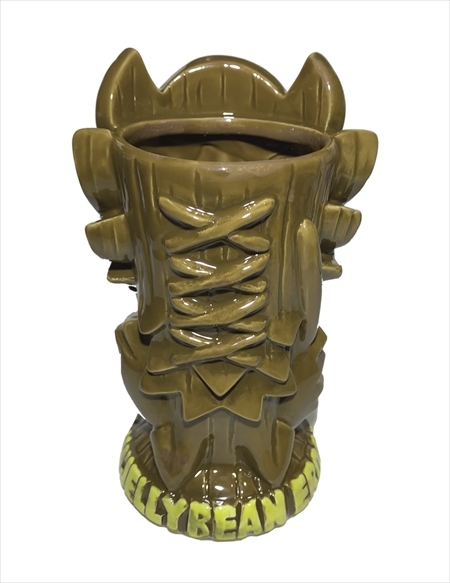 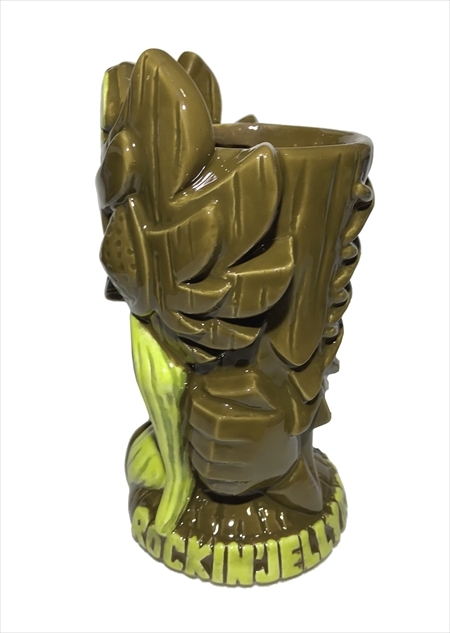 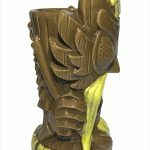 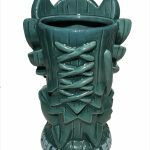 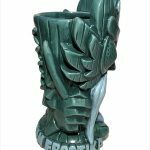 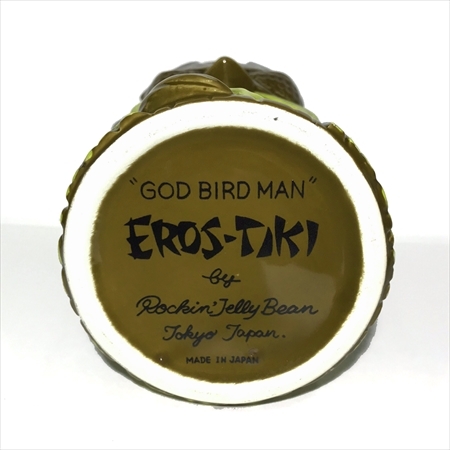 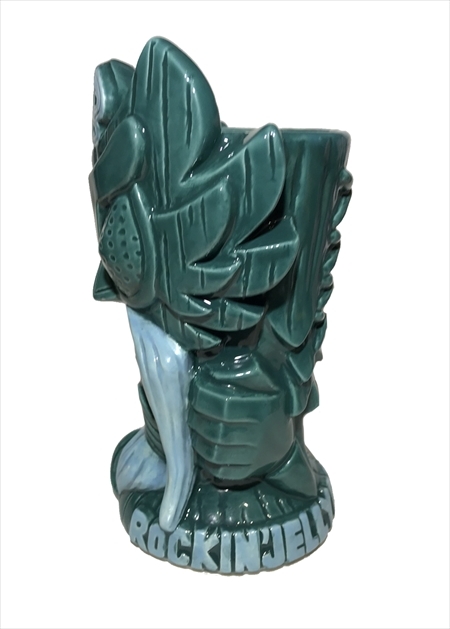 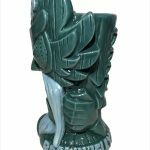 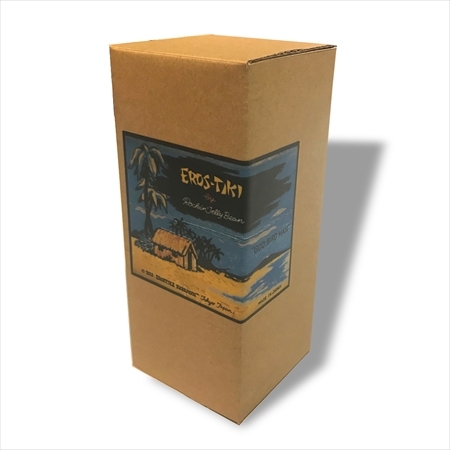 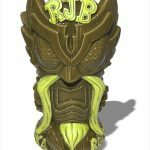 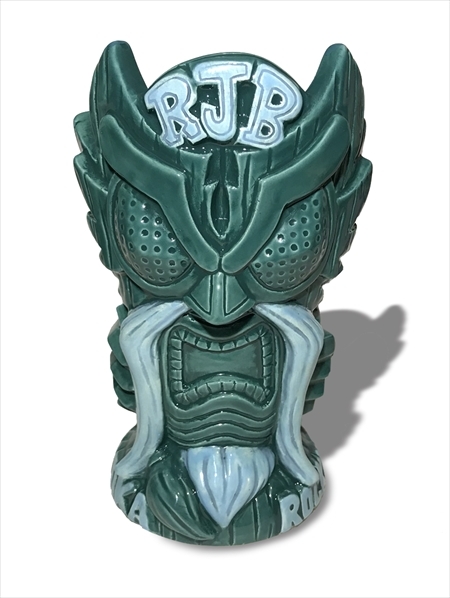 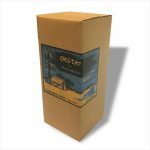 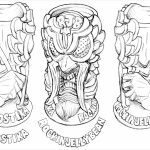 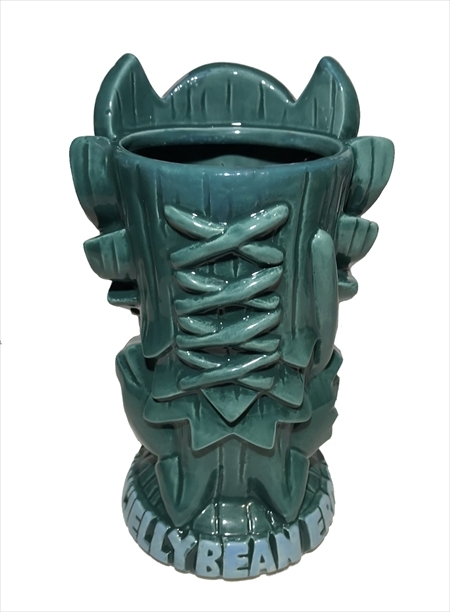 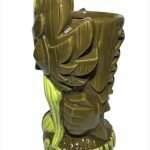 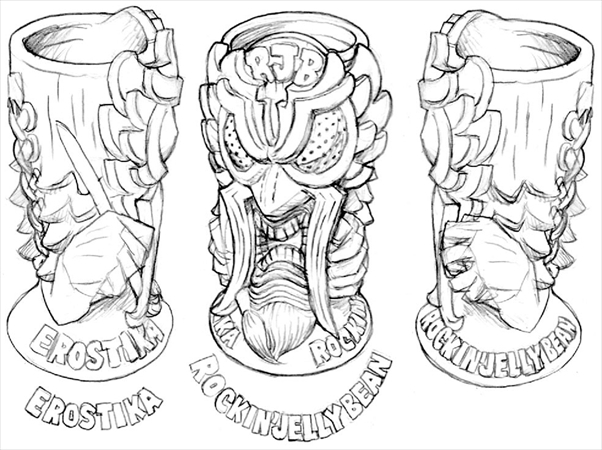 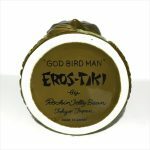 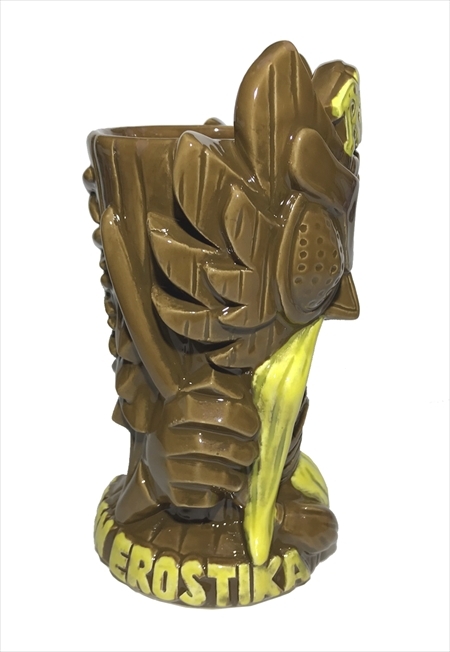 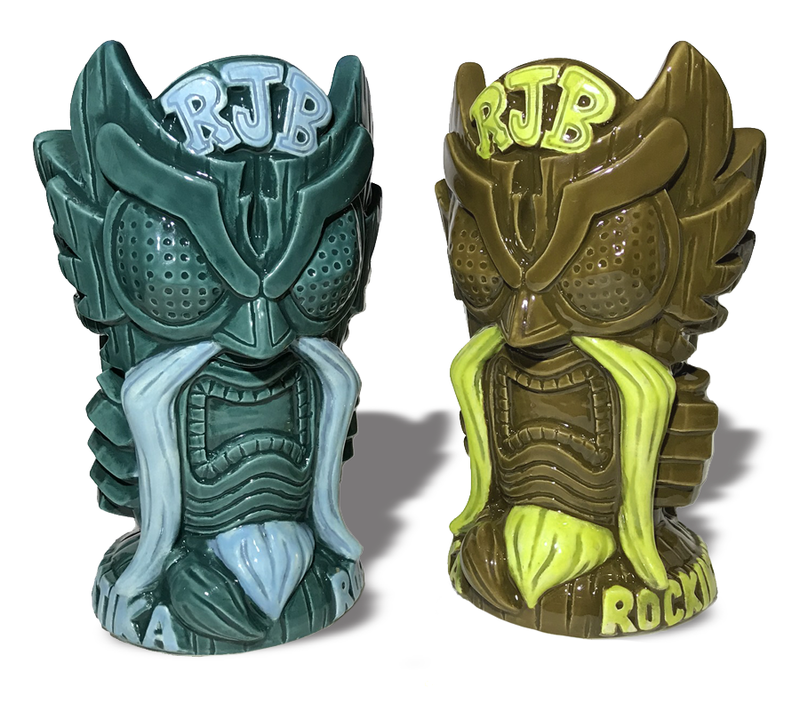 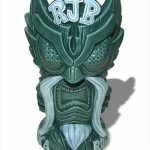 Rockin’Jelly Bean designed Tiki Mug will be released on July 22nd! 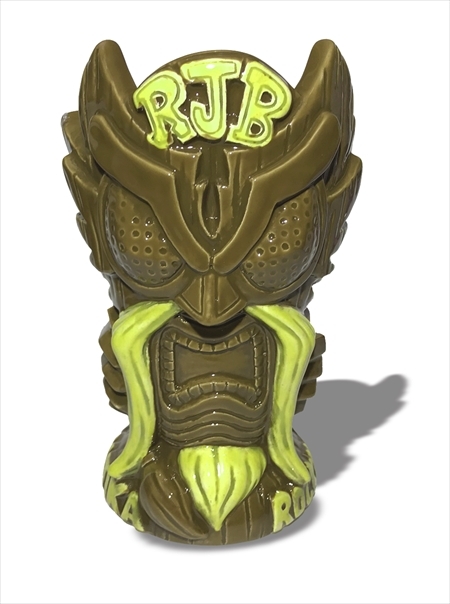 We don’t take pre-order for this mug. 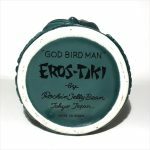 Please wait for update our online shop on July 22nd. 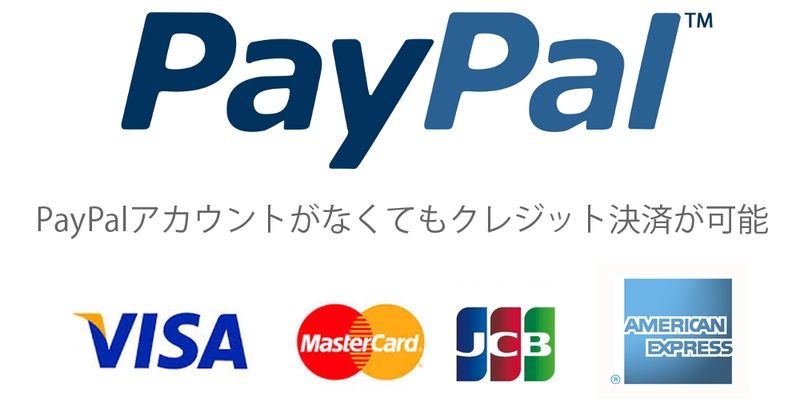 Click banner to know more detail.